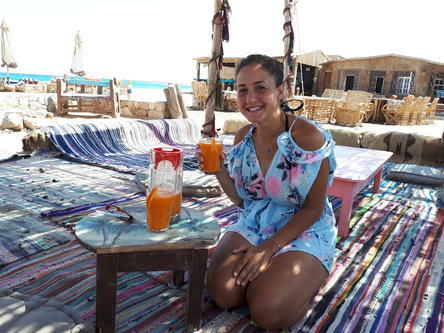 Far from the crowds and the city in the breath taking natural beauty of South Sinai, under mountains and moonlight and a crystal clear sea your adventure begins. 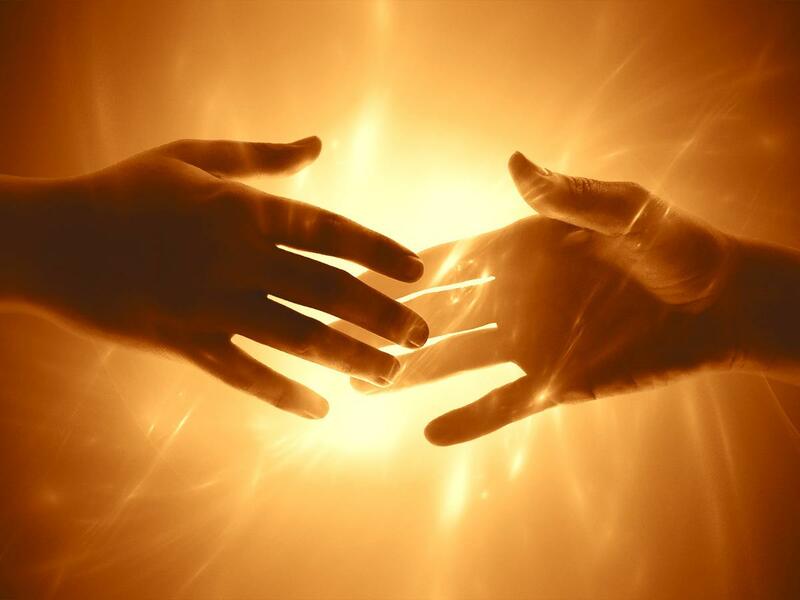 This healing retreat will touch your soul and change your life. You will experience things you never experienced before. What its like to live on 100% natural foods and fresh juices, how your body will detoxify from the inside out and how clean radiant and healthy you will feel afterwards.... and several kilos less. There is a basic Detox Only Package or All Inclusive Detox and De-Stress Package. Modern Stress Management, to become aware of how stress effects you in your life and measure your stress accurately for the first time, learning and applying techniques that will release stress and re-energise you, not just this week, but forever after. Art and Creativity To connect to your soul unleashing your art in our creativity sessions. Prepare to swim, dance, relax, heal, cry, laugh, make friends and enjoy the most wonderful time as your body cleanses, the kilos melt away, your healthy glow returns, your heart fills to over flowing and your spirit becomes light. This retreat is both educational bringing you new skills and training to help yourself and your family forever after with stress and emotions, with Certificates, as well as transformational for your health and personal love and happiness. 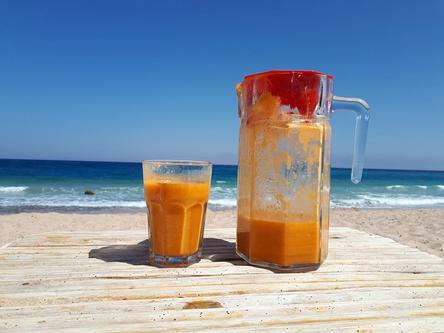 Great skin comes from cleansing from the inside out with fresh locally grown vegetable juices ! 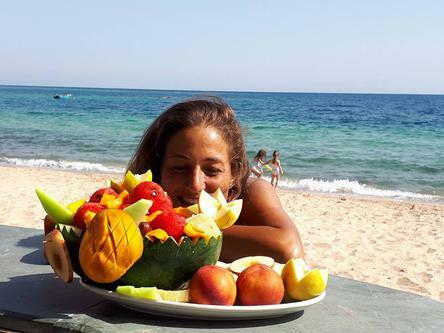 With freshly picked locally grown fruits and vegetables from Habiba Organic Farm we follow a 10 day detox programme. 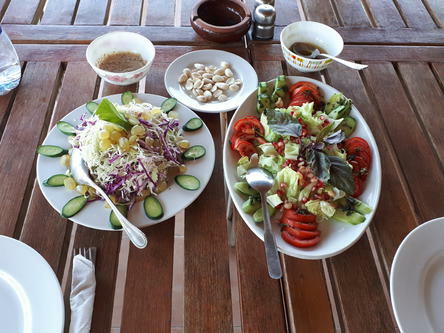 Starting and ending on beautiful nutritious salads the main cleanse is by 8 days of pure fruit and vegetable juices. 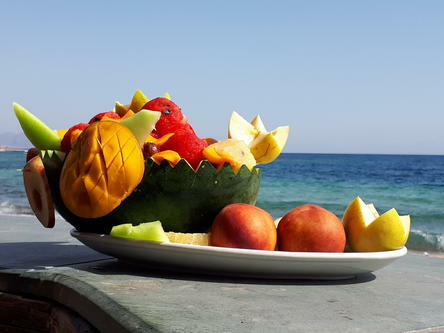 A rainbow diet gives a range of important nutritients and juices are high quanlity, high density nutrition abosorbed into the body without using any digestive energy. This allows the body to cleanse and repair. Juicing brings you not only a feeling of cleanness inside out but a real actual cleanness and radiant health. The new radiant health will shine through the clarity of your skin. Juicing is a great health and beauty treatment for the whole of you. Juicing is a great time to follow a digestive cleanse. We accumulate so much through our cooked and processed foods of complex combinations, that our digestive system and colon can be carrying alot of weight in itself, becoming sluggish. 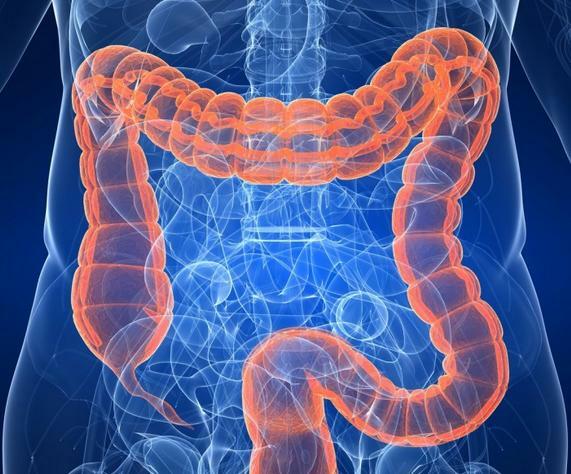 Did you know a healthy colon should give you a bowel movementf for each meal you eat? Digestive probemes and constipation can be helped by a good intestinal cleanse with herbs and water. This will not only improve your bloating, your transit of food and waste, your discomfort, but by cleansing you also remove the source of toxicity being reabsorbed into your blood stream. A clean colon means clean blood. We cleanse the bowel using water enemas. This is optional but recommended for the above reasons and to ease detox symptoms. We are Mind Body and Spirit and any health programme should address all aspect of our being. 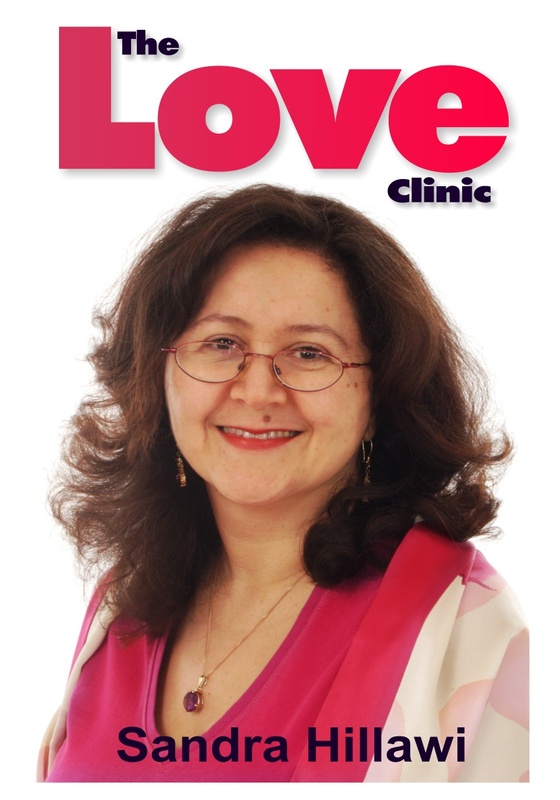 While you are juicing and detoxing we educate the Mind and free Spirit by focussing on stress management and your emotions in a range of amazing workshops lead by World Class Trainer and Author Sandra Hillawi. 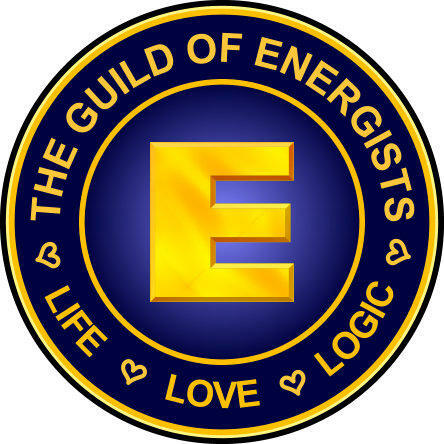 These workshops also serve as an introduction to the Modern Energy Healer training from The Guild of Energists which may be followed at a future date leading to membership of The Guild of Energists. After being blissed out in these classes you can bring these tools home to share with your family and freinds after your retreat. Many of us fail in goal setting because we dont realise the importance of Energy. We set goals depending on our energy state. If our state is up and down, are goals are many and scattered. How fast we achieve goals is also according to our Energy state. If our energy drops, our goals slowdown or even fall by the way side as our power to take action fails. Learn how to use Energy techniques for setting inspiring goals that attract inspire and propel you towards them. Learn how to keep your energy high to achieive your goals and ensure success in your life ahead. Learn about organic growing practices and help with the planting on your visit to Habiba's Organic Farm and Organic Community. 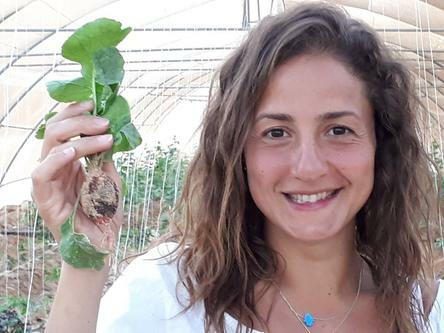 Habiba lead by Maged El Sayed have been greening the desert with organic farming methods for 10 years. By educating the local Bedouins in farming and developing a community which grow their own food and exchange the surplus this is helping to create self sustainability and less dependence on the fragile tourism trade. 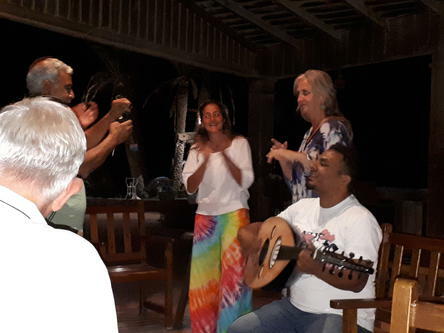 There is also an opportunity to share some of your own skills or talents in the Learning Centre to make a contribution to the local Bedouin community if you wish. The artists already know the joy of creativity and expresing themselves in music, painting, drawing, poetry, dancing, and sharing that with others, whatever form it may take. We will also make time for music, song and dance so if you have any talents in these areas, bring them along and be ready to share and bless us with your art. 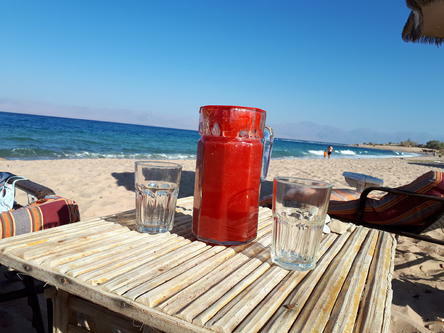 On a beautiful sandy beach with magnificent views of the mountains of Sinai behind, of Saudi Arabia in front and the Red Sea Gulf of Aqaba in between we will spend our days. The sun rises straight ahead over Saudi Arabia's mountains and sets behind us over Sinai casting a red glow over the Gulf and mountains ahead. Its glorious and the most beautiful and natural and peaceful place you can imagine. 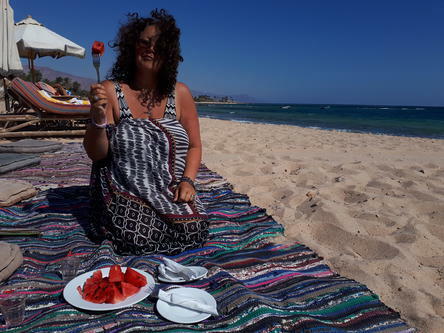 Rooms are ensuite with air conditioning and the beach has a number of bedouin sitting areas and sun loungers with beach bar and restaurant. There are some simpler cheaper rooms with a shower and toilet block also. Its a very simple, basic place. Its clean and friendly and has a special charm, but don't expect 5 star comfort. The food for our detox menu will mostly come from Habiba Organic Farm, picked fresh, nutritionally dense and free of chemicals perfect for our needs. 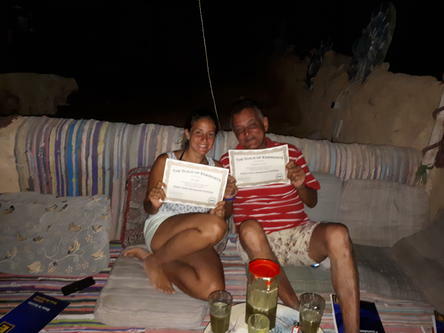 Airport Transfers to Nuweiba can be organised for individuals or groups. 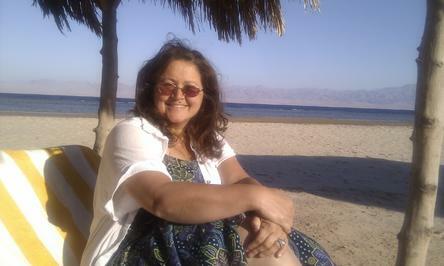 Bus Transfers from Cairo to Nuweiba can be organised for groups only. Buses get booked up fast. Please book early to ensure your ticket. Send contact enquiry to Sandra Hillawi with name(s) and accommodation requirements. I will send an invoice to confirm your place. 30%. Balance 1 week before departure (cards) or on arrival. 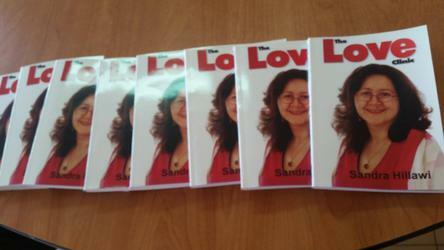 Deposits can be paid by card to Sandra directly or to her local Agent in Cairo. Details supplied by email after receiving your enquiry. Once you have confirmed your reservation, information about the resort, how to prepare for your detox retreat and what to bring will be emailed to you with a price list of additional therapies should you want to book extra. Up to 3 weeks prior to start date you may cancel without penalty. After 3 weeks prior to start date no payments can be returned as cancellation effects the viability of the retreat for other guests. Please make sure your travel insurance covers your possible reasons for cancellation. The retreat requires a minimum of 4 people to proceed. In the event of insufficient group size, the retreat may be cancelled or postponed. In this event all monies paid will be returned. This retreat is not aimed at treating or diagnosing any medical condition. Each person should consult their GP for advice about following a juice fasting programme such as this, if they have any doubts about its suitability for them. If you are underweight, or losing weight is a problem for you, please consult with Sandra prior to booking to discuss menu adaptation for you to avoid too much weight loss. We advise anyone joining us to take the usual travel insurance to cover accidents, medical care, repatriation and all the usual risks in travelling overseas. Some airlines are flying once again to Sharm el Sheikh so you may be able to find a direct flight from certain countries. 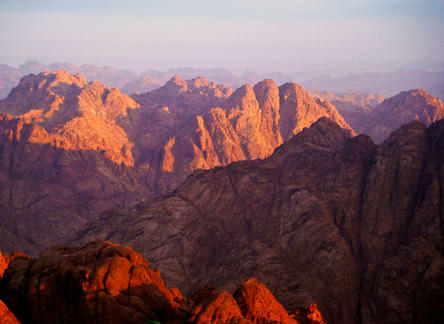 Alternatively, fly to Cairo and take a local flight from Cairo to Nuweiba. Pegasus fly via Istanbul to Sharm el Sheikh and they are a cheaper airline. 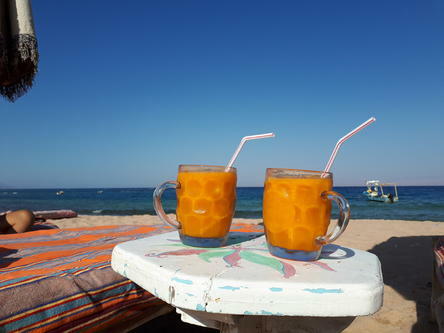 Or you may find a flight to Hurghada and take a local flight from Hurghada to Sharm el Sheikh. 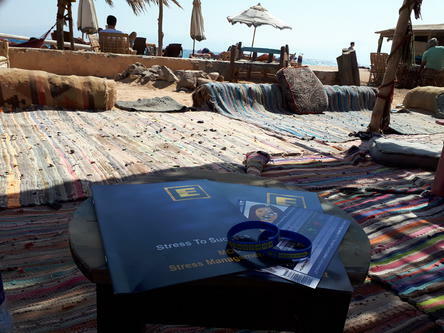 If you request help with transfers we can arrange a car or mini bus to meet you at Sharm el Sheikh airport and bring you to Nuweiba. Buses from Cairo: East Delta Bus Phone: 20 693 660600 Superjet Bus Phone: 20 693 661622 Buses get booked up fast. Please book early to ensure your ticket. 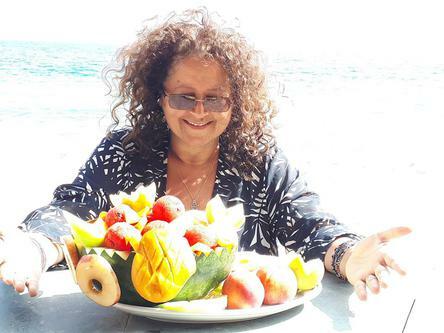 Happy and healthy after the Juice Detox !! 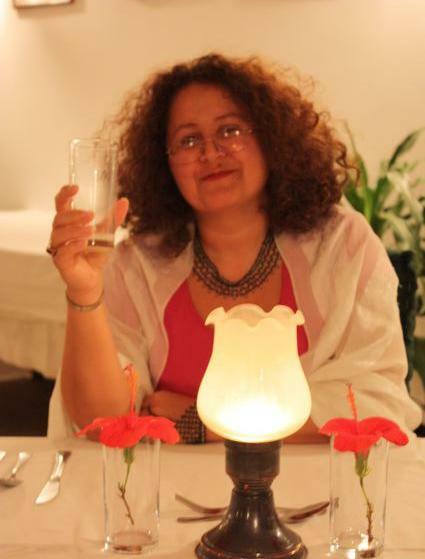 Please feel free to contact Sandra Hillawi with any questions about these retreats and for all your booking enquiries.